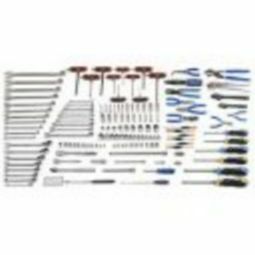 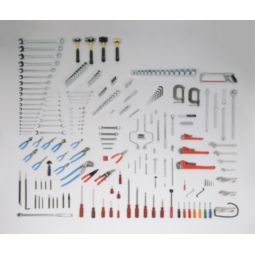 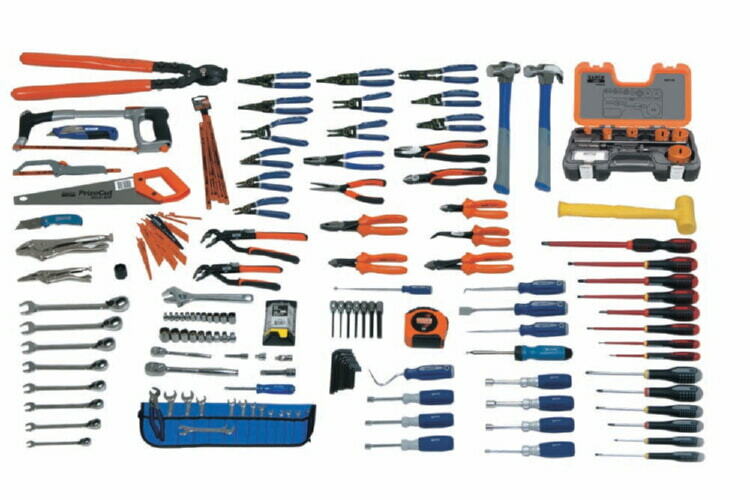 Designed to satisfy electrical maintenance tool requirements, this set has both the standard hand tools and special tools needed to accomplish a wide variety of electrical maintenance and installation. 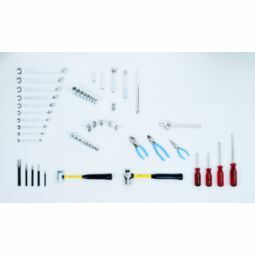 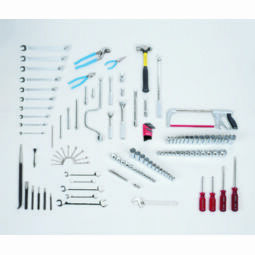 Drywall, hacksaw, and toolbox saws And a full-size roll cabinet to organize, store, and move your tool set. 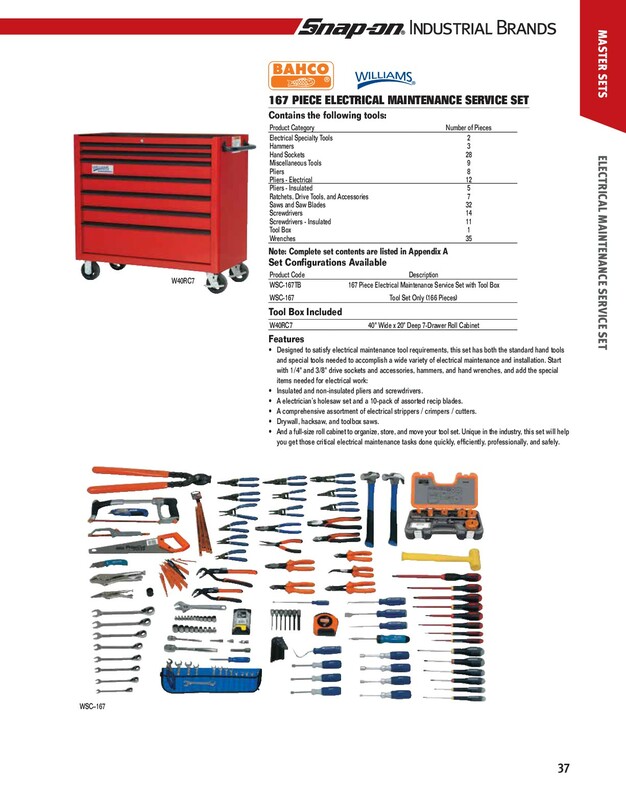 Unique in the industry, this set will help you get those critical electrical maintenance tasks done quickly, efficiently, professionally, and safely.